Ole Gunnar Solskjaer is ready to clear the decks at Manchester United as he prepares to make room in his squad for a British record transfer swoop to sign Borussia Dortmund’s Jadon Sancho. A report on Thursday claims the 18-year-old could be available in the summer at the right price, with United said to be readying a huge £80m swoop for the England star – a fee which would set a record for the costliest English player in history – the record being the £49m Manchester City paid Liverpool for Raheem Sterling back in 2015. Sancho has taken the Bundesliga by storm this season, scoring nine goals and providing 13 assists, and while Dortmund are desperate to keep him they could be tempted to sell if the right offer from United comes in. As such, United interim manager Solskjaer is thought to have made the signing of Sancho his top priority this summer – and is ready to ease United’s financial burden by ridding the club of four top earners this summer. 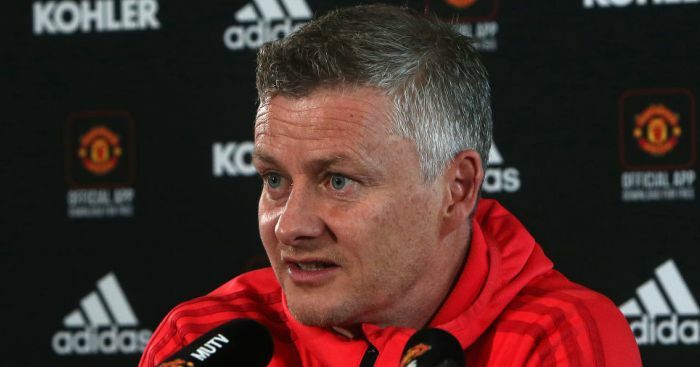 According to a report in the Daily Mirror, Solskjaer has informed the quartet they are free to find new clubs this summer as the Norwegian looks to streamline his squad ahead of a possible push for Premier League title glory next season. The paper claims Solskjaer has had a number of meetings with co-owner Avram Glazer in the last two months to discuss summer budgets, while the 46-year-old is in daily dialogue with the club’s executive vice-chairman, Ed Woodward, over strategies to land their transfer targets this summer. 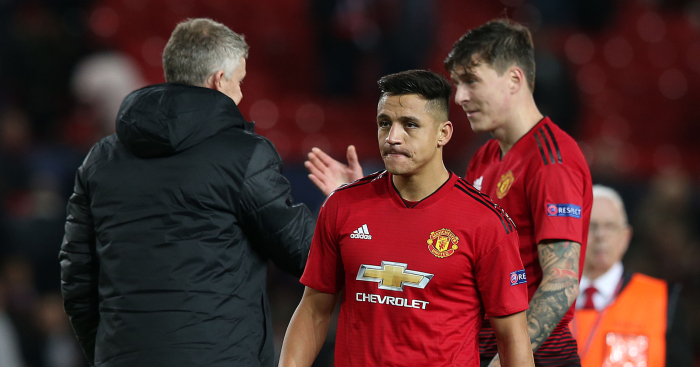 According to the report, Solskjaer has told Marcos Rojo he is free to find a new club this summer. 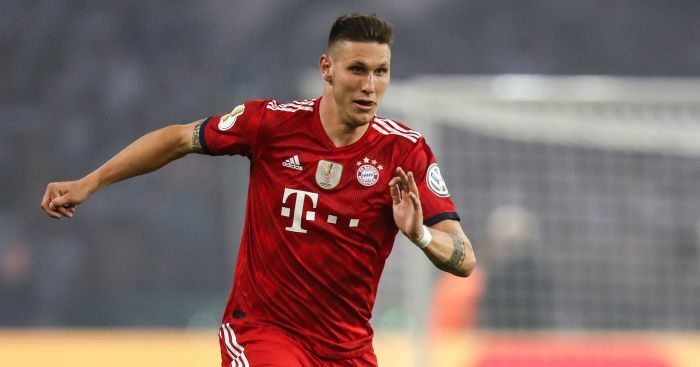 The Argentine almost departed last summer under Jose Mourinho but a transfer wasn’t sanctioned before the deadline passed. 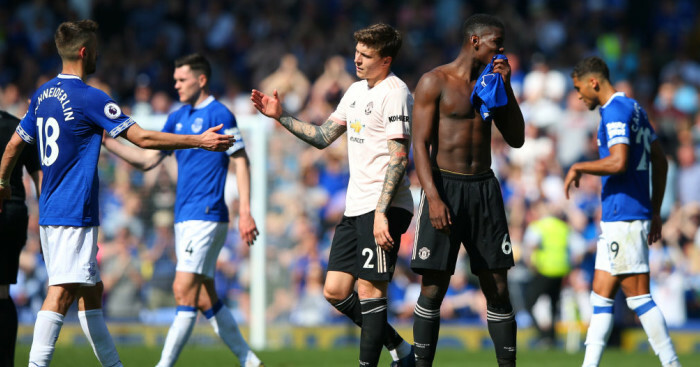 He’s remained a periphery figure under Solskjaer and his exit will come as no surprise to supporters. 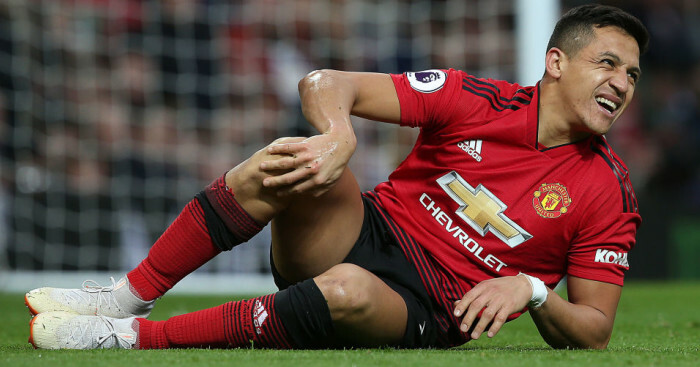 Furthermore, Alexis Sanchez has also reportedly been informed he is free to move on, with the club already holding talks with his agent over a potential loan exit and how his wages could be covered in the event of a temporary move elsewhere. The player came out and declared his intention to battle on to salvage his future at Old Trafford this week, but it’s reported that Solskjaer mind is already made up. The Chilean has been a major disappointment since arriving at the club from Arsenal and his exit will come as little surprise given his disappointing return of five goals in 41 appearances for the club. 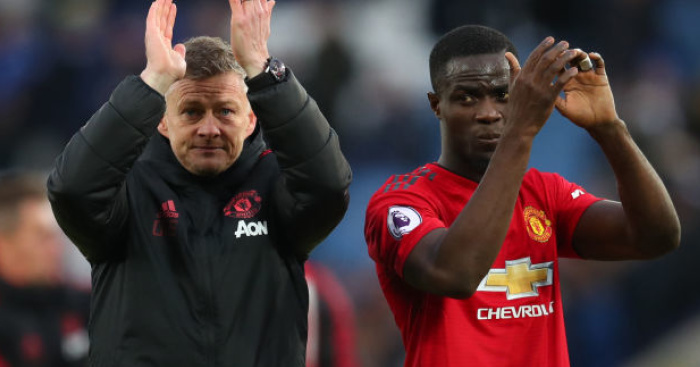 Solskjaer is also prepared to listen to offers for defender Eric Bailly, who looks to have fallen down the pecking order under the Norwegian. A report last week claimed Arsenal and Tottenham were looking to pounce amid claims United were ready to make the Ivorian defender available. 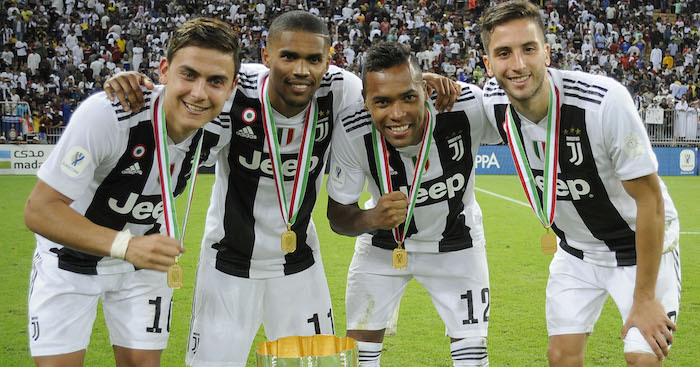 The fourth player to leave Old Trafford will be former captain Antonio Valencia, who has already been notified he is free to leave after the club opted against taking up the one-year option that existed in his contract. The player’s father recently claimed a switch to Arsenal was a possibility for the veteran Ecuadorian. This week, Solskjaer gave his clearest indication yet that he will remain in charge next term, admitting that he is no longer thinking merely in terms of the here and now.